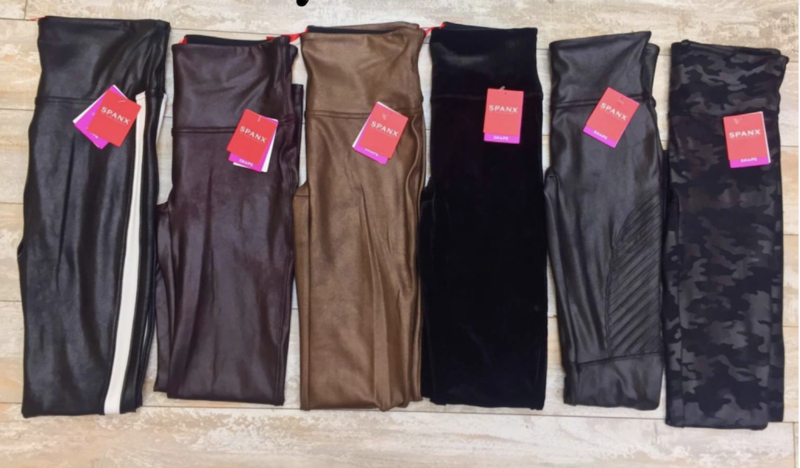 Boutique › Spanx Leggings Spotlight Event at Scout & Molly’s! Spanx Leggings Spotlight Event at Scout & Molly’s! See what all of the excitement is about- Spanx Leggings fit everyone and are the hottest trend of the season! Buy a pair and get 25% off a top to complete your outfit! Buy two pairs and get 30% off two tops!